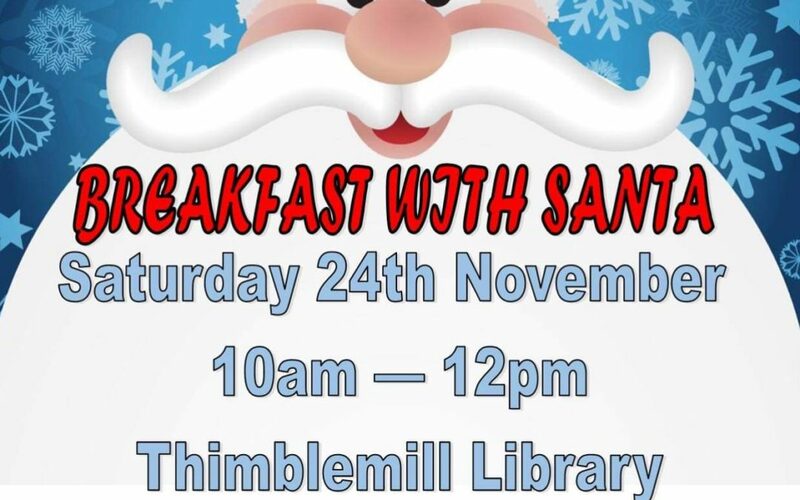 Invitation to join us at Thimblemill Library 24th November for Breakfast with Santa! This Saturday 24th November from 10am – 12pm, along with the Sandwell Lions Club, we will be sponsoring a Breakfast with Santa event. It’s an opportunity for you to bring your whole family out to meet people from your community. There will be face painting for the children and a coffee morning for the adults. Refreshments are free and we’ll have buckets available so you can make a donation to the Lions Club if you would like to (though there is no obligation to do so! ).